The sweet dreams Munich headboard stands 124cm high when it is bolted to the back of your bed and offers a multi buttoned design headboard that is available in a wide range of fabrics. 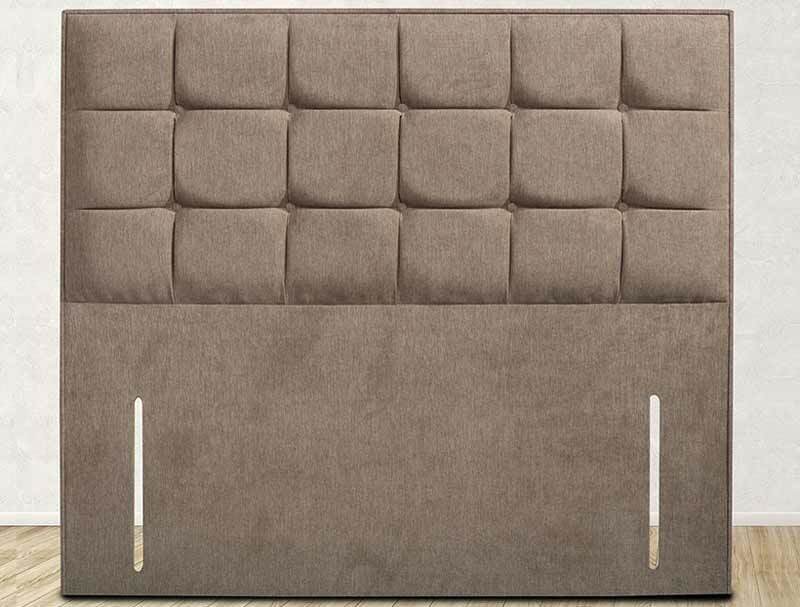 The Munich headboard is available in 4 sizes small double, double, king and super king size and is made and dispatched to your front door within 10 days to most postcode areas. 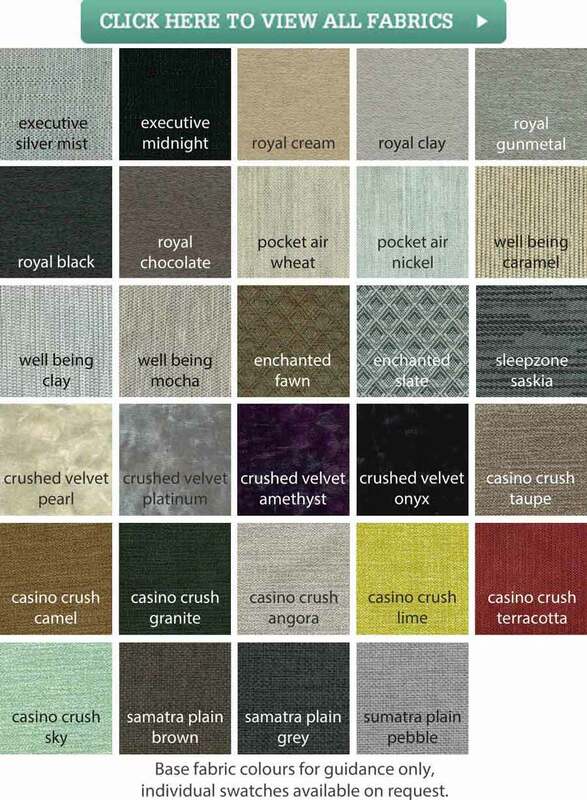 The Headboard is priced as standard in all fabrics except Casino crush and crushed velvet that have a small surcharge.